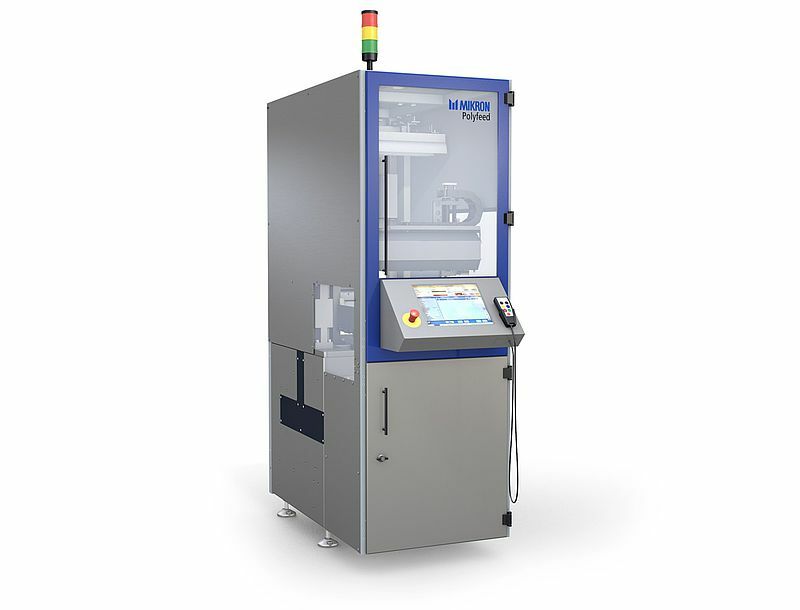 Feeding forms part of the key processes managed by Mikron Automation. Mikron feeding technology forms part of the key processes managed in our automation solutions. 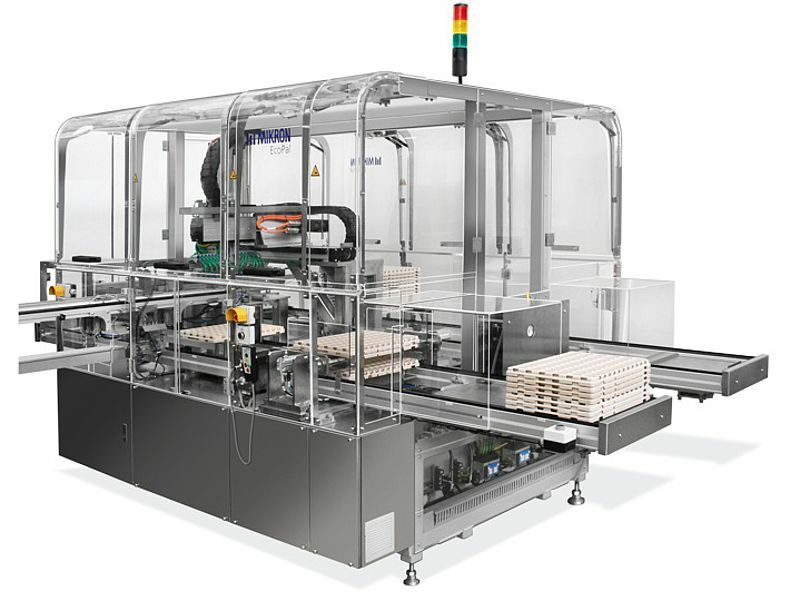 Based on our vast experience in the assembly field, Mikron Automation offers specific feeding platforms ranging from tray handlers to flexible feeding systems. 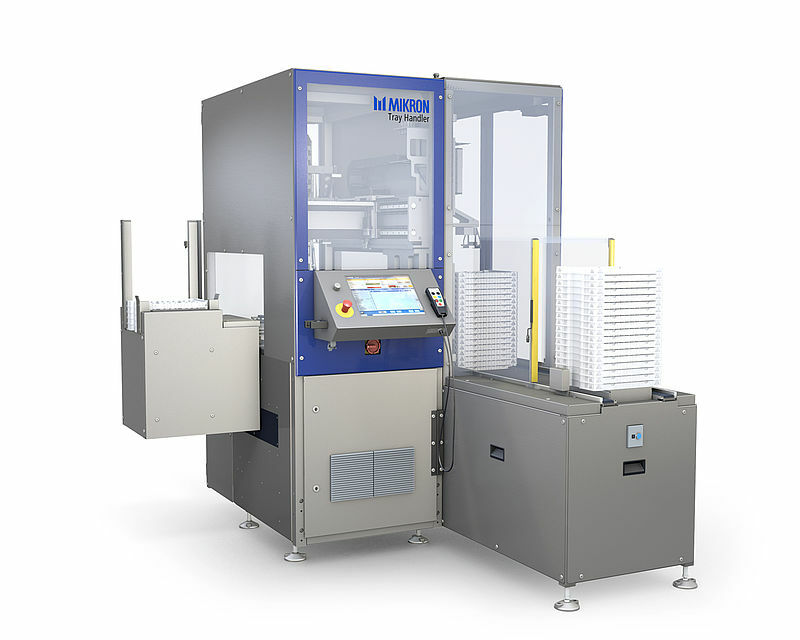 Fully integrated into the Mikron environment, our feeding solutions add value to the solution we deliver, ensuring high productivity, flexibility, reliability and user-friendly operation.